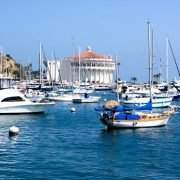 One of the best features of an island vacation is booking one of the popular romantic or family Catalina Island cruises. Some people prefer the larger cruise lines. 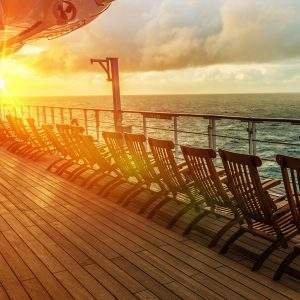 Whether you are aboard Carnival Cruise Line, Norwegian Cruise Line or Princess Cruises, you are riding aboard a massive vessel. This is a great way to enjoy the relaxing majestic views of the Pacific Ocean. You can find some very affordable cruises from Los Angeles with the most popular being the a 4 night cruise. Carnival Cruise Line offers the types of cruises regularly that includes a stop in Ensenada, California and often has special pricing. Other popular options are longer cruises that include Mexico ports such as Cabo San Lucas. Catalina Island is part of the Island Channels in California. They are separated from the mainland. Though there are other islands in the region, we are focusing on Avalon, Two Harbors and the general Catalina Island area. Avalon is the major access point and the busiest part of the island. 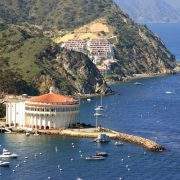 Avalon takes you all the way to Catalina’s east end. Some of the major landmarks within range including Seal Rocks, and China Point. As you move on, you will reach Silver Canyon Landing and Bulldog Rock. After heading east, you will go round and start to turn west. There you will find Little Harbor and West End. 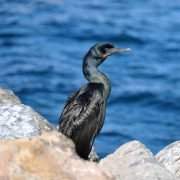 Other notable locations towards the west include Eagle Rock, Land’s End, Parson’s Landing, Emerald Bay and the Fourth of July Cove. 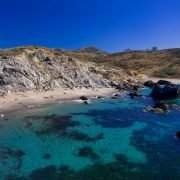 You will also find moors, coves, caves and quarry sites heading from Blue Cavern Point. There you can find Empire Landing, Rippers Cove, Goat Harbor, Hen Rock Cove and Moonstone Beach, among others. 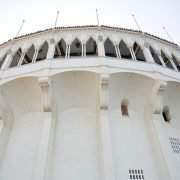 There are several services in the island that provide evening cruises. Shore Boat sends boats year-round from Two Harbors. Catalina Classic Cruises operates six passenger vessels and is available for private cruises hosting dance parties, holiday parties and corporate events. There is also the popular Ocean Runner Dolphin Tour. This high-speed vessel is actually the same boat the Navy SEALs use – a Ribcraft. 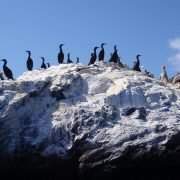 The tour can accommodate up to 12 guests and offers a chance to see dolphins and seals around the island. 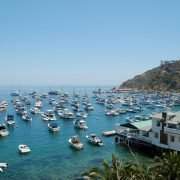 This is the most exhilarating of the Catalina Island Cruises. 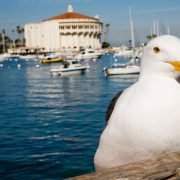 Don’t forget the world-famous Catalina Island glass bottom boats. There are a variety of companies that operate right off of the Green Pleasure Pier which is where you embark on your adventure. 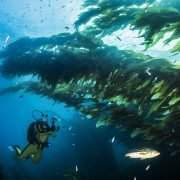 These popular tours let you discover the amazing world under the sea in the comfort of your vessel. You can check out a great glass bottom boat tour offered through Tour Catalina. 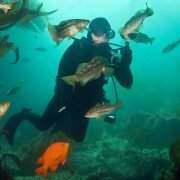 The Undersea Expedition Submarine Tour launches off the Green Pleasure Pier and takes you to see the abundant and thriving undersea life. 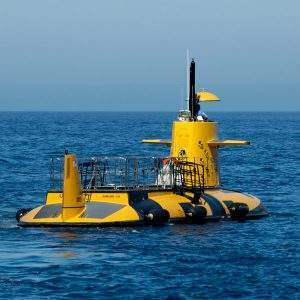 These ships are actually semi-submersible, glass-bottom vessels. 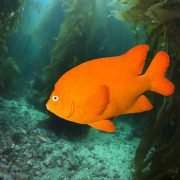 They bring you a fish’s perspective as you swim right along with marine life large and small. 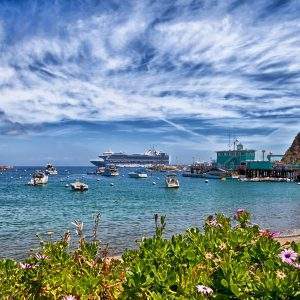 Be sure to take one of the many Catalina Island cruises before you leave. This is an island vacation and you must accept an invitation with the waters of the Pacific!